A blues jam is not an open mic, at which audience members who are amateurs perform, or at which professionals have the opportunity to try out new material. At an open mic, a PA (public address) system is provided, but musical performances require supplying instruments and accessories. Also, a blues jam is not karaoke, but a place for seasoned musicians. The musicians may not be seasoned “jammers,” but they should be at a certain level of accomplishment in their musical area of expertise. 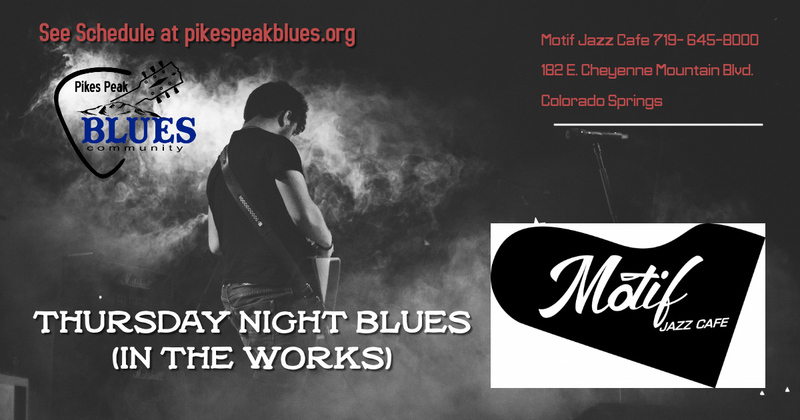 In a blues jam, expect to play with other musicians; at least, a guitarist, drummer, and a bassist. There should be a host and a house or host band. The host band plays first, but arriving at the start of the jam is advisable. Come in and sign up, listing your instrument as well as your full name. Bring your own instrument or drumsticks-a drum kit will be provided. There will also be a PA system, guitar and bass amps, cables and sometimes a keyboard-If you play keys, you should check to be sure there is one available. Always ask if it’s okay to use your own amp. Blues is a subtle genre, with dynamic highs and lows. Louder is not better. Audiences don’t like full bore playing with no dynamics! Hosting a jam is a very important and difficult job. The host is the guide, and should make sure that the music flows as flawlessly as possible. At times, that involves putting a stronger musician with a weaker one, or a more accomplished one with the less experienced. They should do their best to get all signees up. They will likely not follow the order of “sign-up” because of pairing. It may seem random, but it is not. The host will assign players for each set: singer(s), drummer, rhythm and lead guitar, bass, harp, etc., as needed. Every 2nd Thursday, 7-10 p.m.
—easy introductions to like-minded musicians. —opportunities for enhancing performances before an audience. —a stage for gaining confidence. DO, let the host know-make a note on the sign up sheet- if you are new to jamming. When you are called to take the stage, let the other players know this is a “first” for you. DO, have your instrument tuned and ready before going on stage. Taking 5 minutes to tune on stage is time wasted and annoying to musicians who are ready to play. DO, know your key, singers! DO, cue the band when the song is coming to an end. DO, prepare 3 or 4 songs for your set. If it is an exceptionally busy night, you may not need all of them, but prepare, just in case. DO, listen to other musicians onstage, which means sometimes knowing when NOT to play. Be considerate. DO, be volume sensitive. The last thing the audience and venue want is a decibel battle. DON’T, expect that it is ok to choose playmates, as this can upset the order of things. However there are circumstances when this is allowed. DON’T, attempt to use the stage for announcing any self-interests, such as gigs in which you are performing, etc. DON’T, play over the vocalist. Quiet rhythm is fine, but being a “stage hog” isn’t.